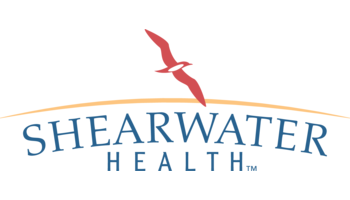 Shearwater Health provides efficient clinical service at a significantly reduced cost. Originally known as HCCA, Shearwater was formed to own, manage and provide staff to hospitals around the world. In the last 40 years they have employed more than 30,000 nurses and other health care professionals. They claim to belong to the oldest and most reputable international health care management system in the world. They developed the unique concept of Clinical Process Outsourcing (CPO) which essentially enables health care clients to offer better outcome by providing remote clinical and administrative services, keeping profitability in account, too. According to the model, the U.S. client can move some or all of their clinical and/or administrative functions to the staff provided by Shearwater both in the U.S. and in the Philippines. This leads to reduced costs for the clients. 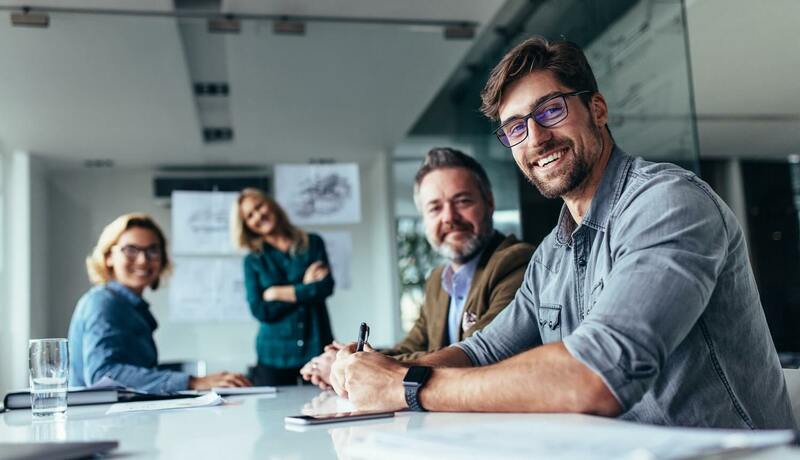 They are able to provide this unique service well because their leadership team has exhaustive CPO knowledge, in-depth understanding of health care and clinical service. Their nursing staff is well trained and experienced. Beside CPO, they also provide on-site services, like bedside nurses. Their services have been provided to more than a 100 hospitals in the US. They are one of the largest employers of Philippine clinicians for more than 40 years. Their years of experience and their legacy have helped them to provide sound healthcare outsourcing service.